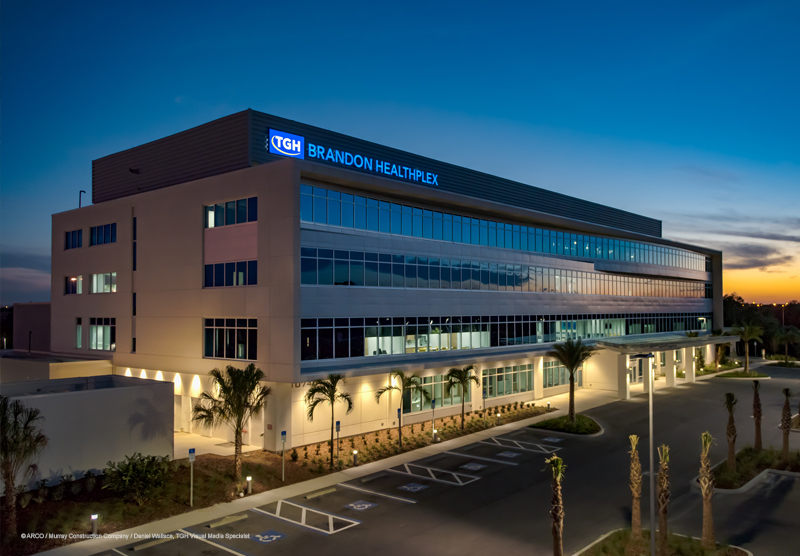 The TGH Brandon Healthplex is now open for business! 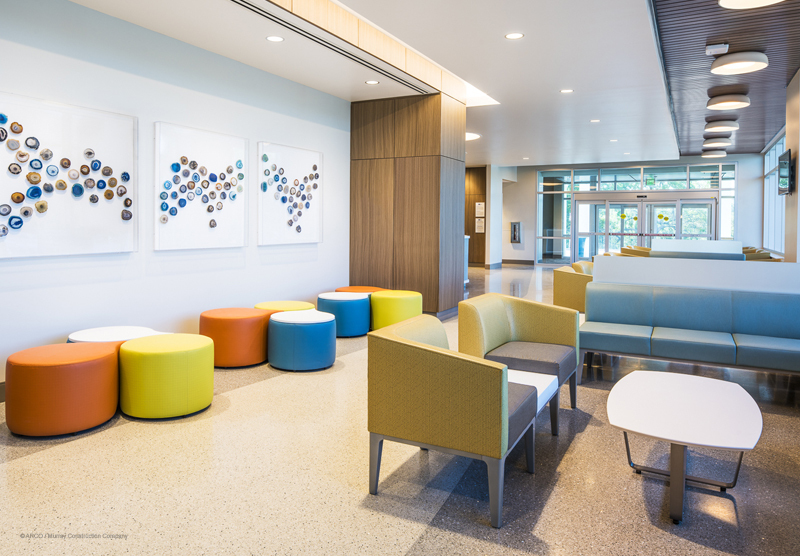 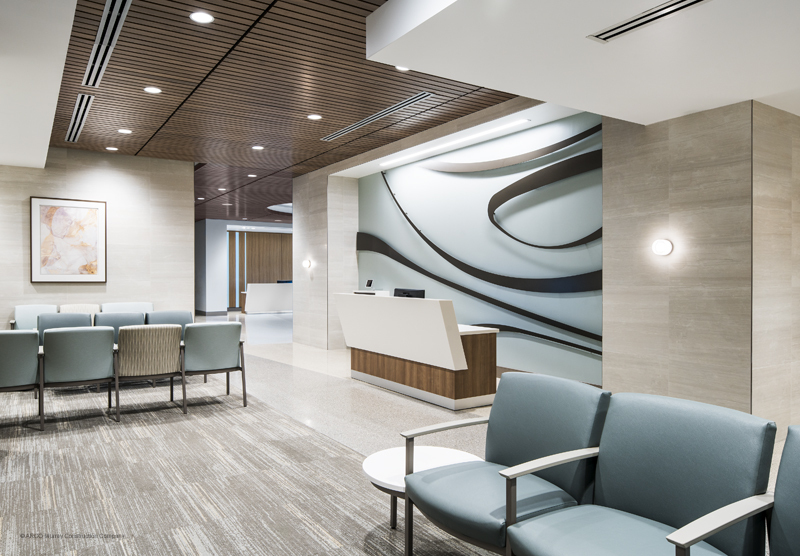 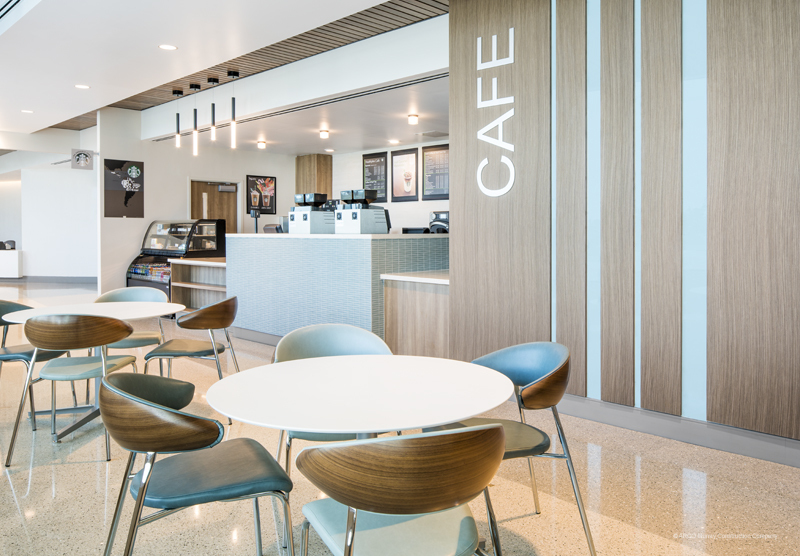 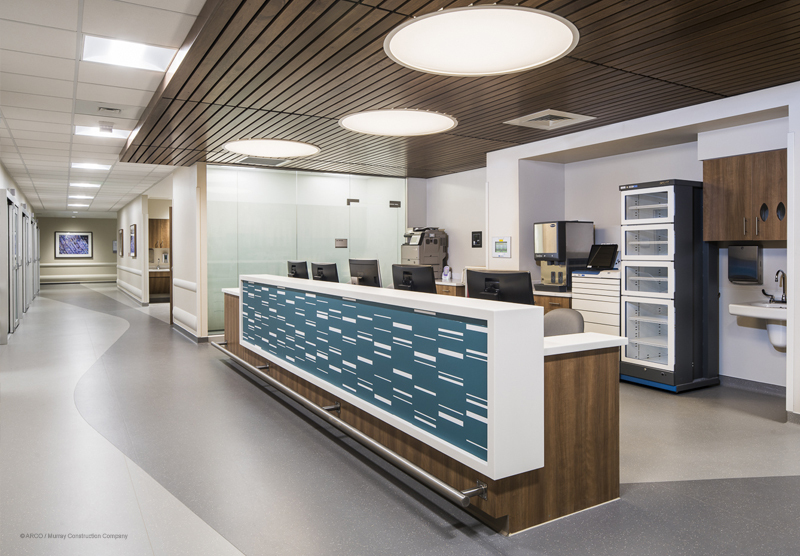 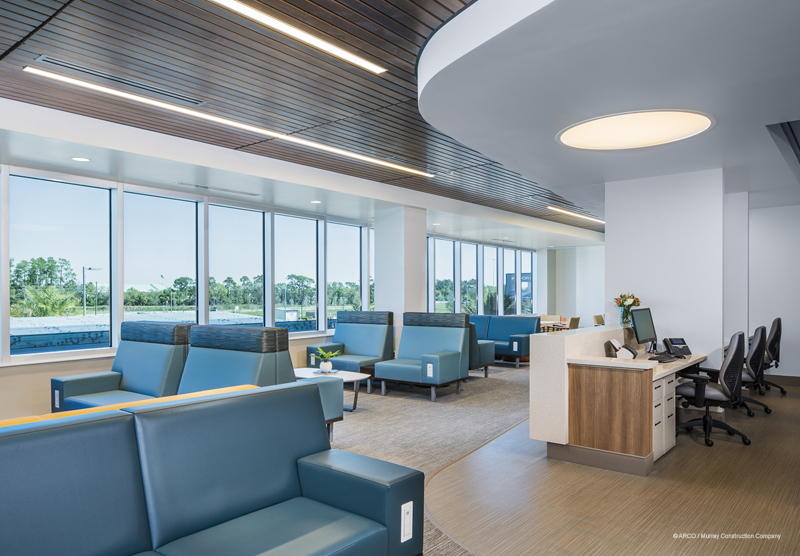 Tampa General Hospital occupies the medical center and provides a wide range of services, including a free-standing emergency department, an ambulatory surgery center with six operating rooms, and outpatient imaging with a MRI suite, two CT rooms, and a radiology room. 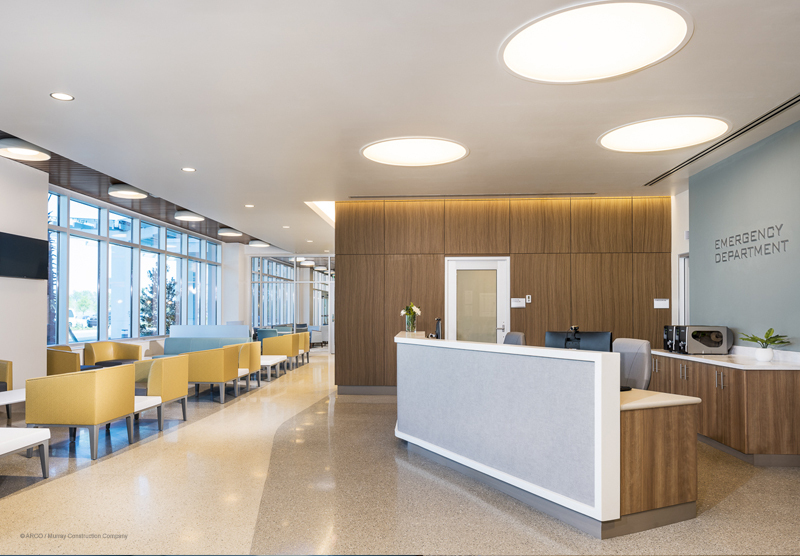 The medical center also provides services for physical therapy, primary care, specialty physician offices, and a pharmacy. 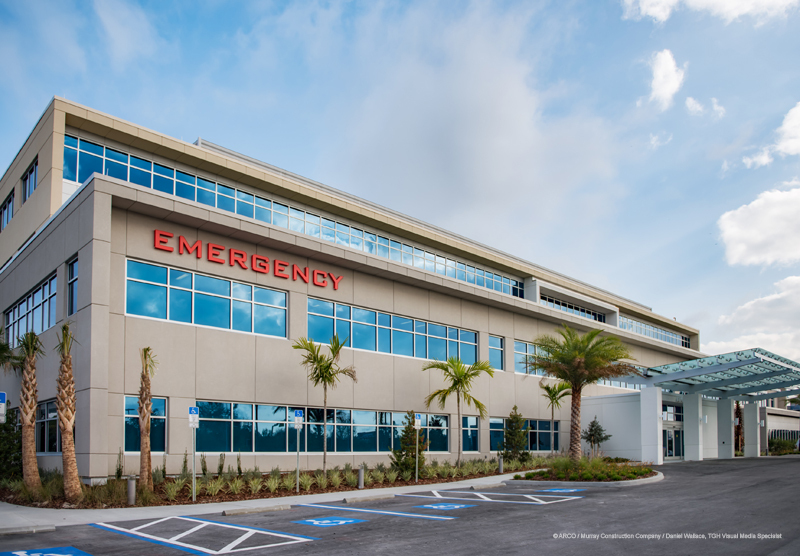 The four-story 130,000 SF building has an attractive exterior façade featuring a serpentine-curved exterior wall, glass curtainwall, aluminum composite metal panels, and EIFS. 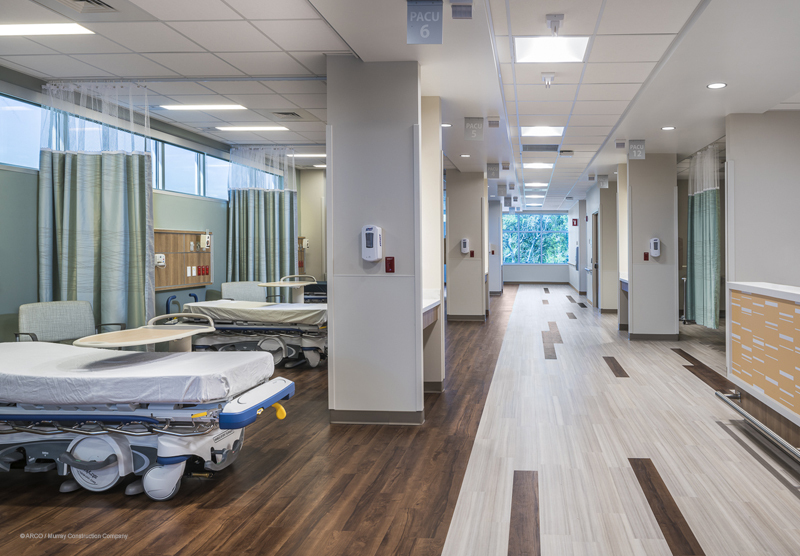 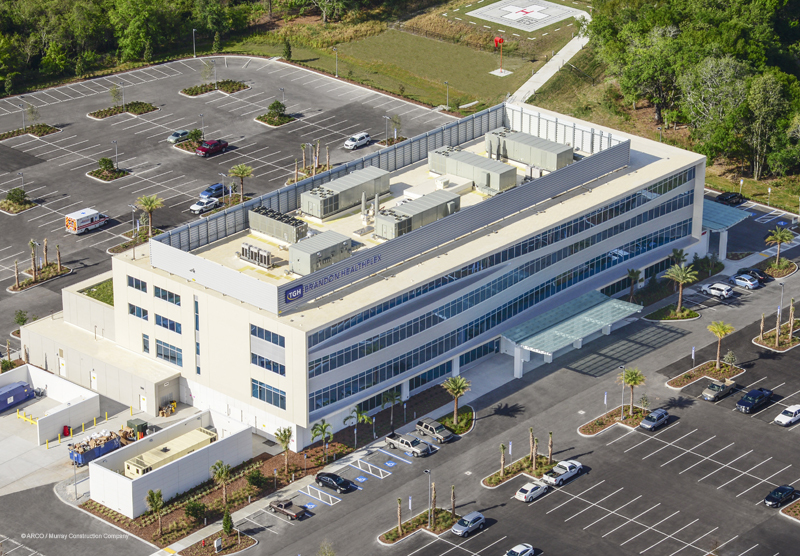 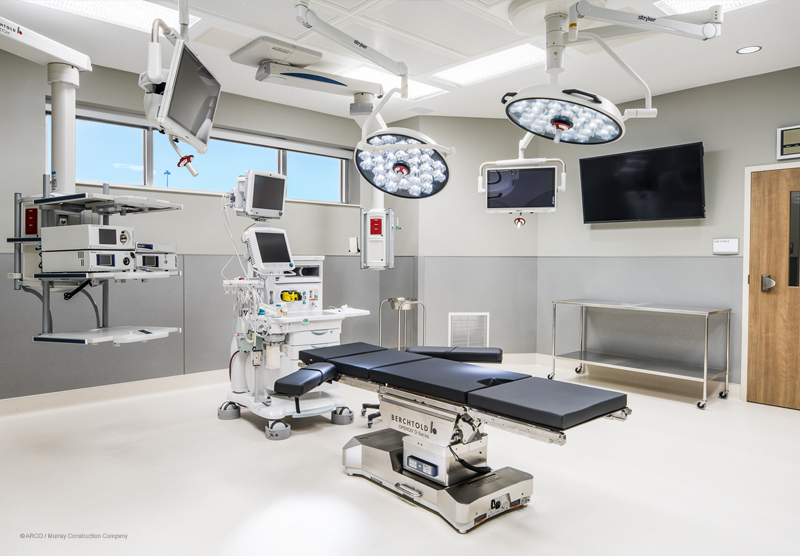 The medical center also includes a green roof, helicopter landing pad, full medical gas service, state-of the art security system, and a 3,000 amp generator.